The Blackstone LaunchPad is a national model for fostering entrepreneurship helping students jumpstart their own businesses to promote and encourage economic development in Montana. Blackstone LaunchPad is an innovative program that treats entrepreneurship as a viable career path and provide students with a network of venture coaches and entrepreneurial support to transform new ideas into sustainable companies. MilTech is a part of the Montana State University College of Enegineering Partnership Intermediary progam. MilTech delivers hands-on product design, prototyping, technology scouting, and manufacturing assistance to accelerate innovative techonoly implementation to the US warfighter. Dealing with mostly military prgram managers, MilTech helps provide the products and techonology for military use. One of the missions for the company is to support small businesses technology providers. The Energy Technology Program introduces students to the full suite of energy systems and technologies. It has students work with both traditional and renewable energy, and helps them to prepare for future careers in a fast growing industry. What students leave with after finishing the program is an ability and understanding for design, installion, maintanance, and operation of energy systems. SBDC's mission is to provide tools and guidance to help small businesses succeed. For an individual that is looking to start a new business or expand their existing business, the SBDC network is the best place to start. The SBDC network supports ten centers around the state, focusing on counseling in areas such as financial analysis, business planning, training and workshops and loan packaging assistance to help small businesses achieve their goals of growth, expansion, innovation and success. The Montana World Trade Center (MWTC) is a program of the University of Montana that works to strengthen Montana businesses through international trade, while providing immediately-relevant, hands-on opportunities for students to participate in the process. By compiling and analyzing information obtained through the World Trade Centers Association, governmental organizations, trade associations, professional networking, and comprehensive primary and secondary research, MWTC trade specialists and project managers can be an invaluable extension of your company’s capabilities. The Missoula Economic Partnership works collaboratively to foster business diversity, sustainability and job development across industries to increase prosperity through development, while enhancing the business environment and quality of life in our community. 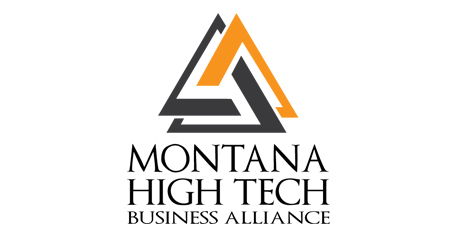 Launched in April 2014, the Montana High Tech Business Alliance is a statewide membership organization focused on creating more high tech jobs in Montana. The Alliance currently has more than 150 member firms. Full membership in the Alliance is available to for-profit firms engaged in high-tech and manufacturing that have operations in Montana. High tech is defined as firms that make or sell high tech products, provide professional services or consulting related to high tech, conduct e-commerce, or engage in manufacturing using skilled labor. 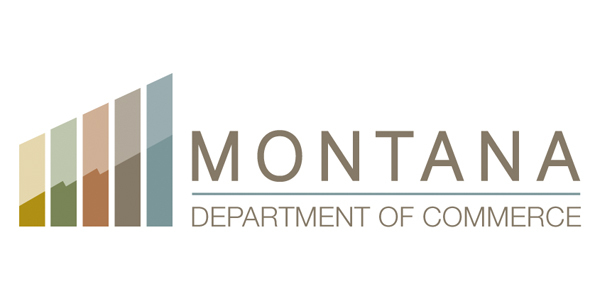 Montana Department of Commerce Entrepreneur Development Program is a system that is designed to provide information to accessing capital and technical assistance resources for the entrepreneur. The program works with the community’s development organizations and all entrepreneurs throughout Montana. PTACs' knowledgable advisors offer consulting and training as well as tools, information and resources for businesses interested in government contracting. With services ranging from telephone consultations, personal appointments, special government contracting events, and workshops and seminars, PTAC offers services designed to provide you with the most personal and timely advice possible. The Montana Manufacturing Extension Center is a statewide manufacturing outreach & assistance center staff by full-time professionals with extensive experience in manufacturing and business in a variety of industries. MMEC can assess your business operations today and help you grow, innovate, and enhance profits for tomorrow. Their staff are knowledgable, unbiased, and forthright in their observations as they work with you to improve your business. Headquartered in Missoula, Blackfoot delivers state-of-the-art broadband, communications and IT services to businesses across Montana and Idaho for over 60 years. They’ve also invested over $20 million in broadband infrastructure since 2010, including delivering a 1-gigabit Internet connection to MonTEC to grow job opportunities and support MonTEC’s business incubator. Blackfoot looks for ways to invest in the long-term success in their communities.